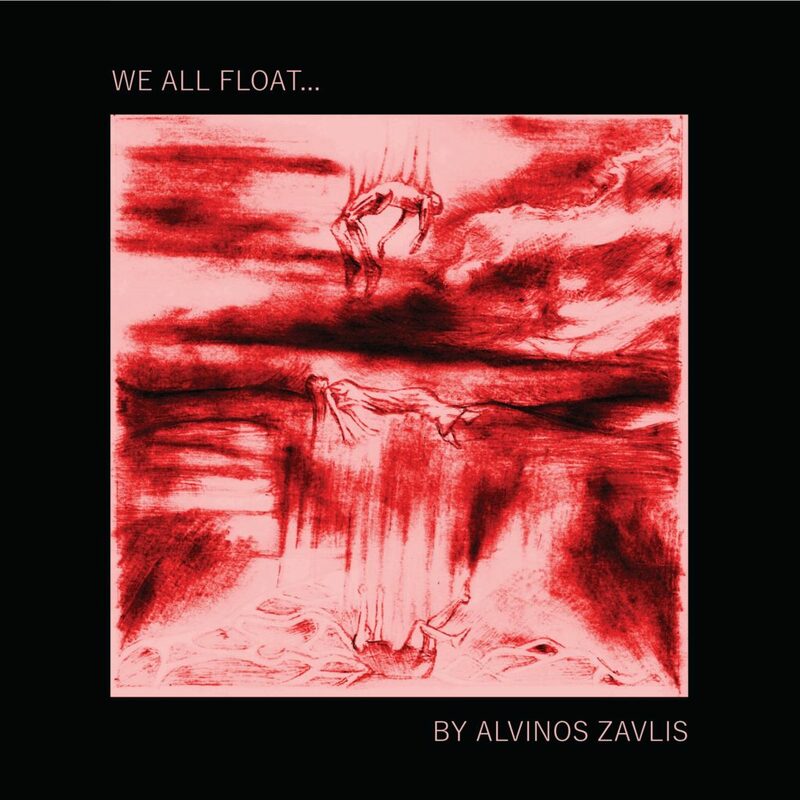 Capiroto Records presents you Alvinos Zavlis, composer and producer from Cyprus and based in UK, with his debut album We All Float… due to official release in all digital platforms on 5th of April, 2019. 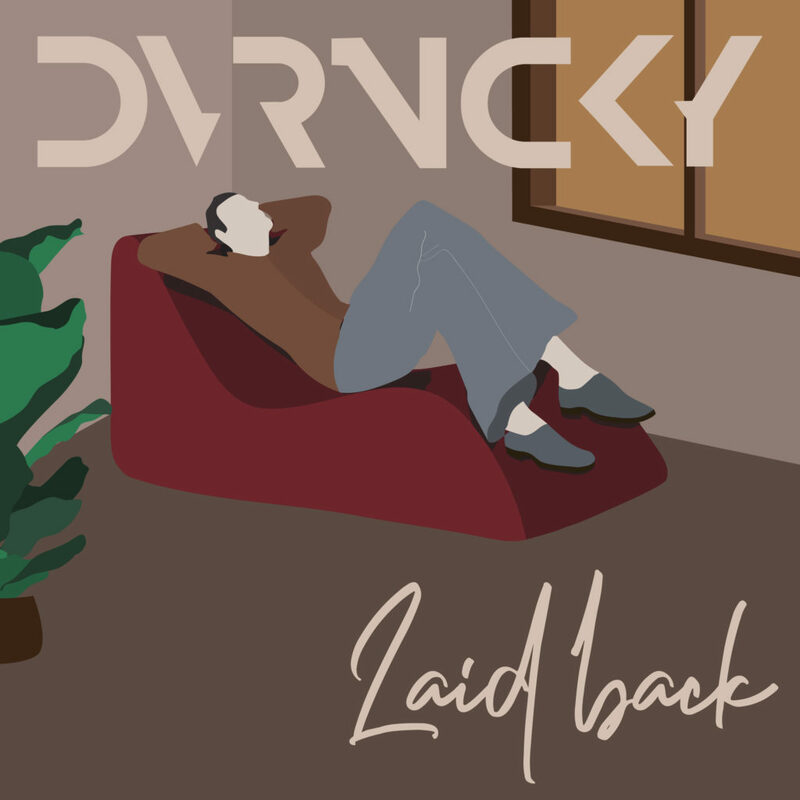 The album mixes electronic music composition, with some elements of downtempo, IDM, post-dubstep and pop music, providing us with stunning sounds, sometimes meditative, others full of energy and joy. We All Float… sounds fresh and young, it shows all the potential Alvinos has to offer as a composer and producer in the future, as it’s his first album after The Fusion EP (2018) and his latest single Watermelon. Track 8, Dragging Me Under counts with the vocals of Luke O’Gorman, that also contributed as a songwriter. 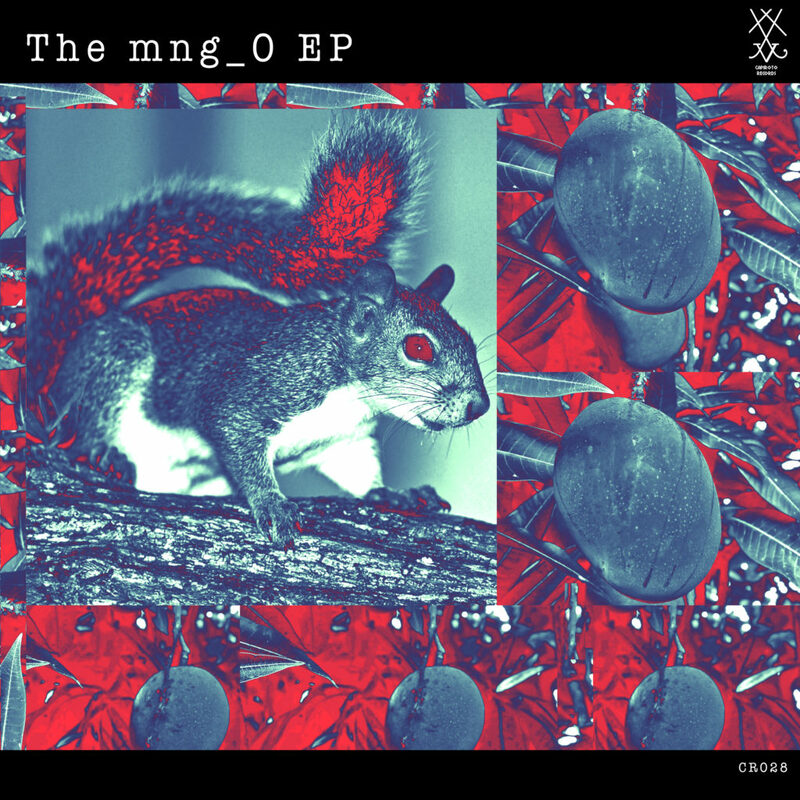 The artwork is credited to Alvinos himself, plus Orestis Zavlis and Ektoras Parperis. Before working with H+, Malcolm has worked on a project called 1undred, since 2012. If you do not know the difference between truth and fantasy you will be taken advantage of. You can also purchase the album on Bandcamp. 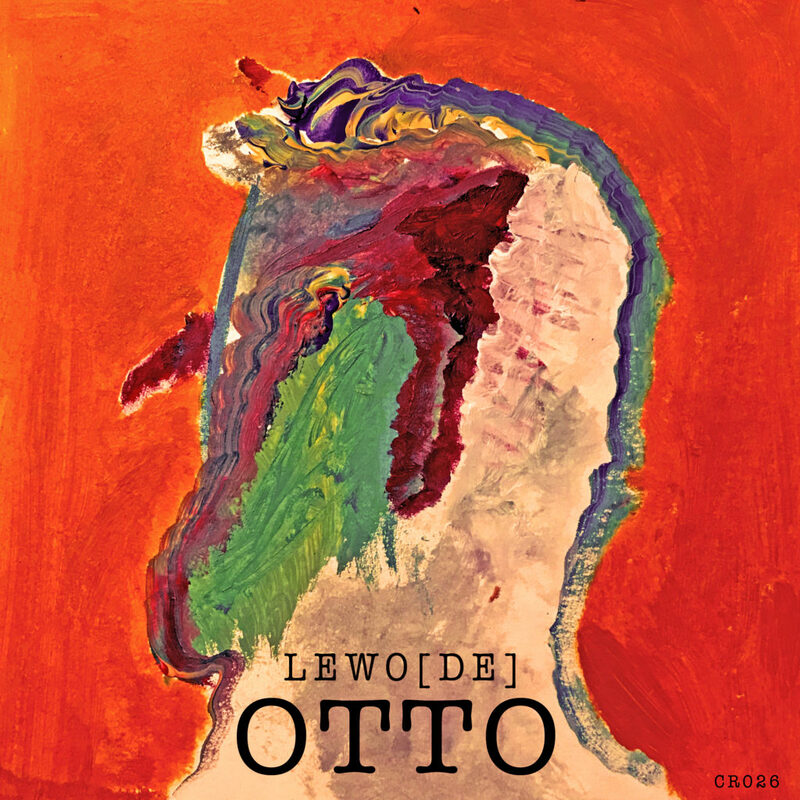 Capiroto Records presents you Lewo, from Berlin, Germany, with an outstanding techno EP, called Otto. In total, three long techno productions, almost progressive. Chamhoi opens the EP, a shorter track, minimalistic, with a stunning chord progression, which is followed by Poisville and Sumitomo, two longer recordings, with deeper exploration of textures, rhythms and sounds. Cover Art Edit and Master of Sumitomo: LPascolatti. Official release 22nd of February. 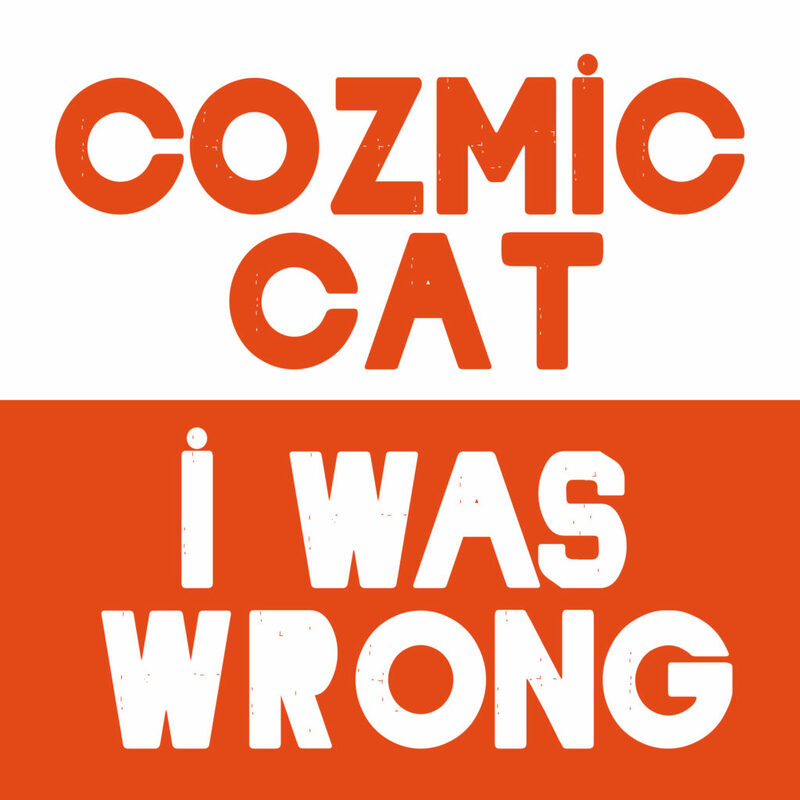 Cozmic Cat, Canadian DJ and producer from Toronto, releases her new single I Was Wrong. She presents us with the best of what can be defined as house music with her personal touch. Official Release 22nd of February by Capiroto Records. Cover Art by Magz FM. 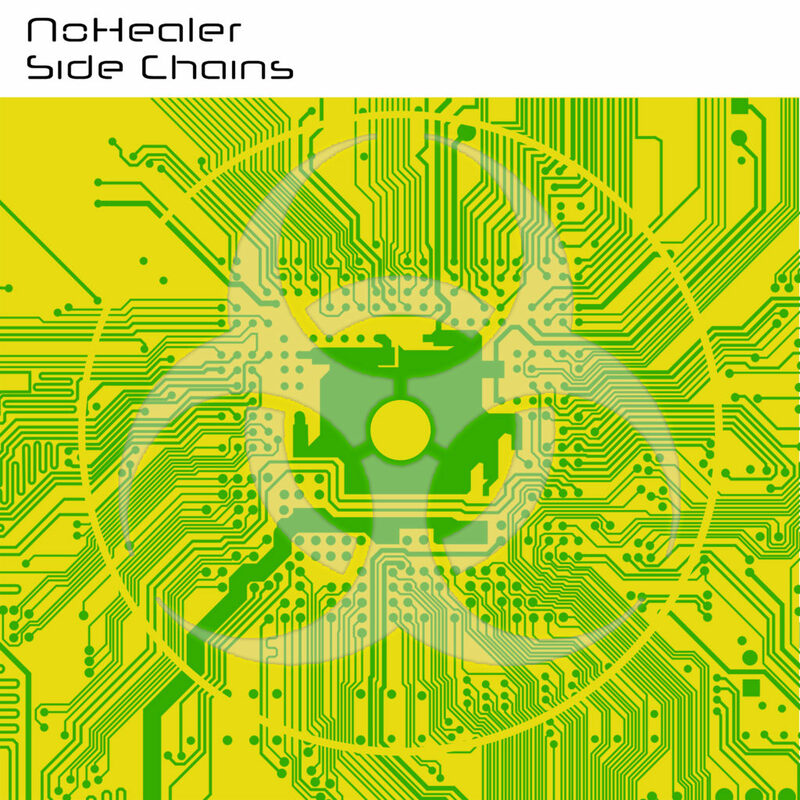 Side Chains is NoHealer‘s new EP, containing 4 tracks that explore the world of electronic music production with his special tune. 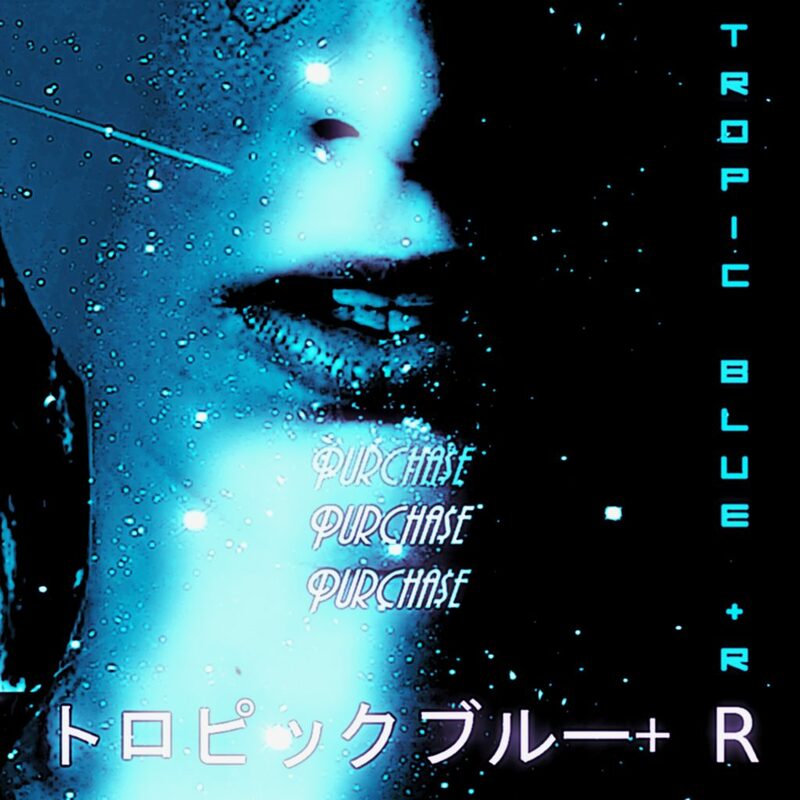 A touch of retro, cyberpunk-like, sometimes inclined to techno, others to trance. In the end, Side Chains proves itself to be an unique piece of work, with singularities that are many times absent from the worldwide electronic music scene, that easily falls into constant fads. NoHealer comes from Moscow, Russia. He is releasing with Capiroto Records for the second time, after Pyramids of Greed, released on the 21st of December, 2018. Official Release: 15th of February, 2019. Available in Bandcamp. 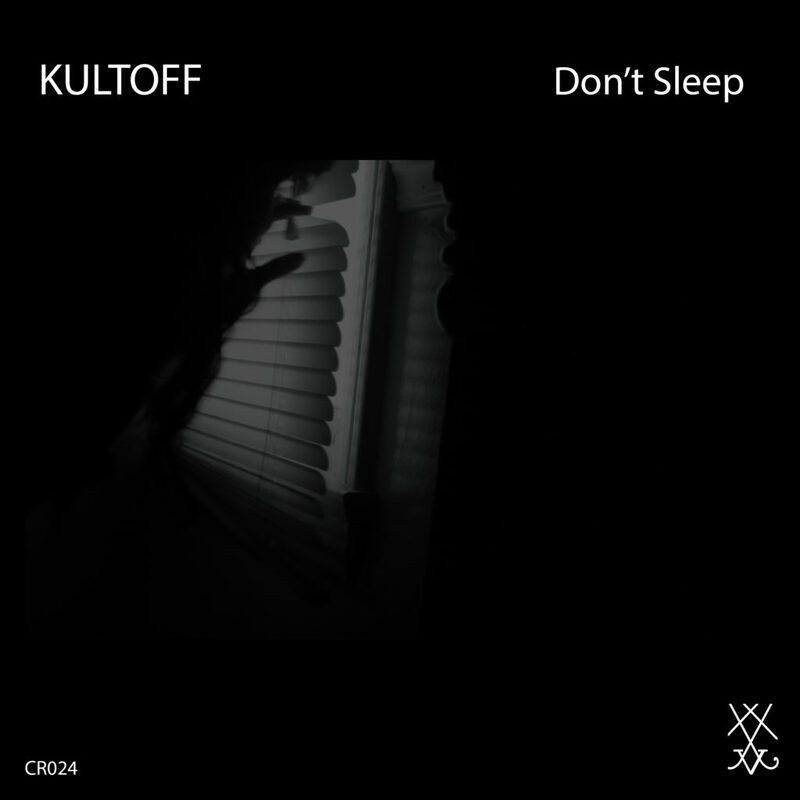 Capiroto Records is back with a new techno single by Italian producer from Rome KULTOFF. 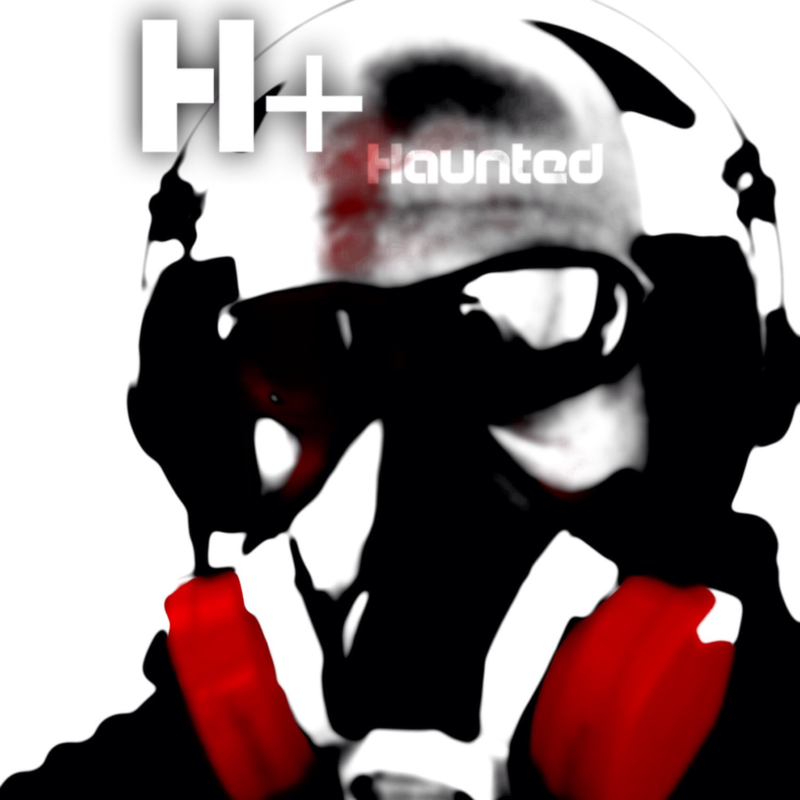 Don’t Sleep containing two acid techno inspired tracks: Don’t Sleep (feat. 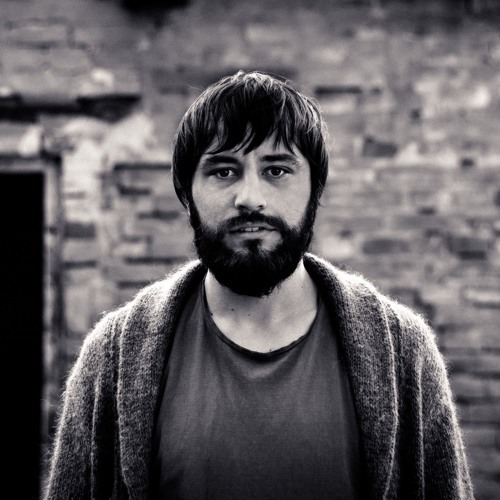 Frank Sepioni) and Love is Revolution (feat. Special West). It’s due to be released next Friday, 25th of January in all the digital stores. Meanwhile, you can listen to it in our YouTube and Soundcloud pages.